At the recent Tales of the Cocktail extravaganza in New Orleans, we were lucky enough to be at Gerald’s Speakeazy presented by Stillhouse, where rapper G-Eazy performed. The pop-up included a barbershop, speakeasy, espresso bar, and a number of signature cocktails, and, of course, a banging live show. 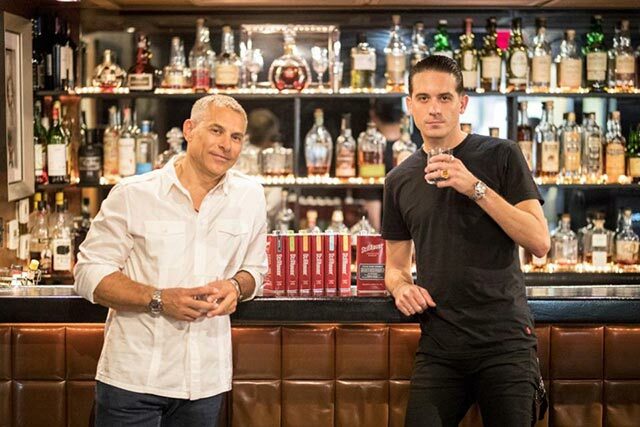 G-Eazy has just finished up a European tour and is scheduled to release his next album this fall but that’s not the only thing keeping him busy these days: he recently just announced his partnership and Co-Creative Director for the newly launched Stillhouse Whiskey. We caught up with G-Eazy to chat about pizza, Pedialyte and – natch – whiskey. 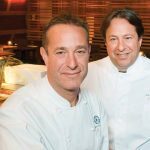 Have you ever worked in the Hospitality Industry? If so what did you do? Yea, my first job I worked at this restaurant called Top Dog in Oakland when I was like 15. Do you remember your first whiskey experience? Yeah my first girlfriend I had when I moved to New Orleans put me onto whiskey and it’s been my drink ever since. Do you drink on tour? What do you drink? How often? Yeah I like to pour a whiskey one hour before stage time to take the edge off and loosen me up a bit. What is your go to drink order? 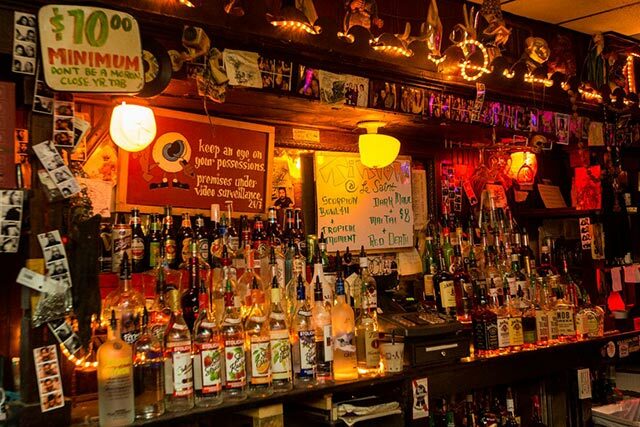 Where’s your favorite bar or place to get a drink in the Bay/New Orleans? Mua is my go to spot as soon as I get home to Oakland, then my favorite place in New Orleans is this dive bar called the Saint. Pedialyte usually brings me back. When you wake up in the morning, What is your first beverage? What is your favorite drinking city? 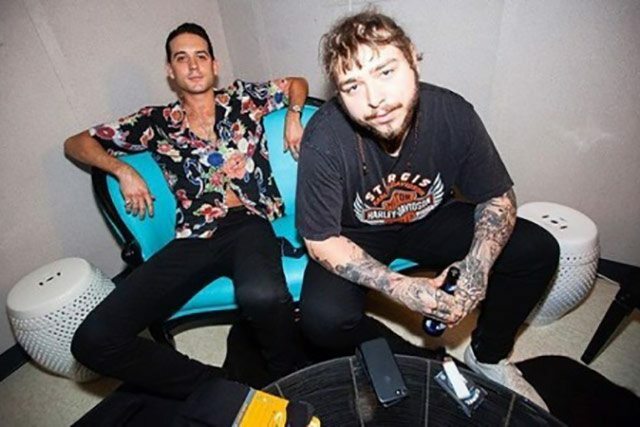 Who is your favorite drinking buddy when you are on tour? Favorite celebrity drinking buddy? I’d have to go with my photographer Grady for pretty much anything that involves consuming alcohol. Favorite celebrity, either Post Malone or Jeremy Renner. Tell us about your involvement in Stillhouse Whiskey? What is your roll as Co-Creative Director? 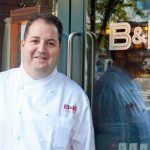 I linked up with Brad (Beckerman, CEO of Stillhouse) because he and I saw eye to eye in almost every way possible, so we clicked almost instantly. I felt like we were definitely cut from the same cloth. We’re both a little crazy, but we dream big and we have really huge plans in the works for where we want to take Stillhouse as a brand. The aesthetic of the brand has a classic, Americana kind of nostalgic feel to it, but at the same time it’s forward thinking and completely innovative and unique in the way it’s packaged, so that’s exciting. I look to build off that & just give it the Gerald touch. So to speak. Besides the tour and the album coming out this fall, anything new that you are working on? I have a few different endeavors in the works right now that I’m sort of playing close to chest, but yeah as you said my main focus is getting this album out and focusing on building with Stillhouse.